Kellen recently shared his excitement for HTC in 2018, a notion that my own views don’t quite align with. But hey, who am I to crush another person’s dreams? Personally, though, my focus is on LG this year. While things are looking not too hot at the moment, last year’s G6 and V30 has me thinking that LG can find a way to get people to buy its phones. If I break it down in my head, all they need is way better marketing and to redo its skin. Easy enough, right? Regardless of our opinions, we want to hear yours! 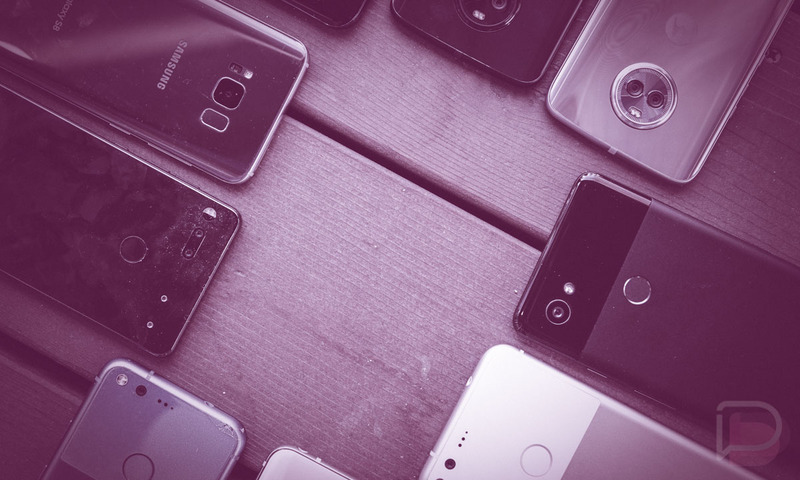 In the comments below, which Android OEM has you the most excited for 2018? Google and a couple new Pixel devices? Samsung with what will likely be pretty awesome phones in the Galaxy S9 and Galaxy Note 9? Maybe you have a sleeper pick? There’s always OnePlus and even Huawei, though, rooting for any China-based OEM may not be a good bet at this moment.